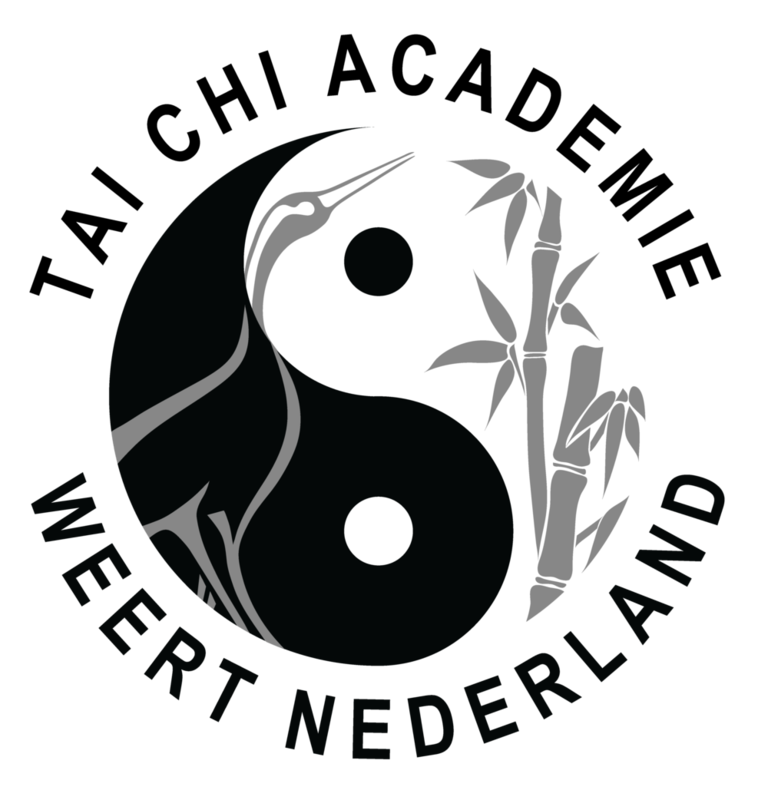 IATLA was established in 2008 by a group of tai chi academies from 4 different countries. 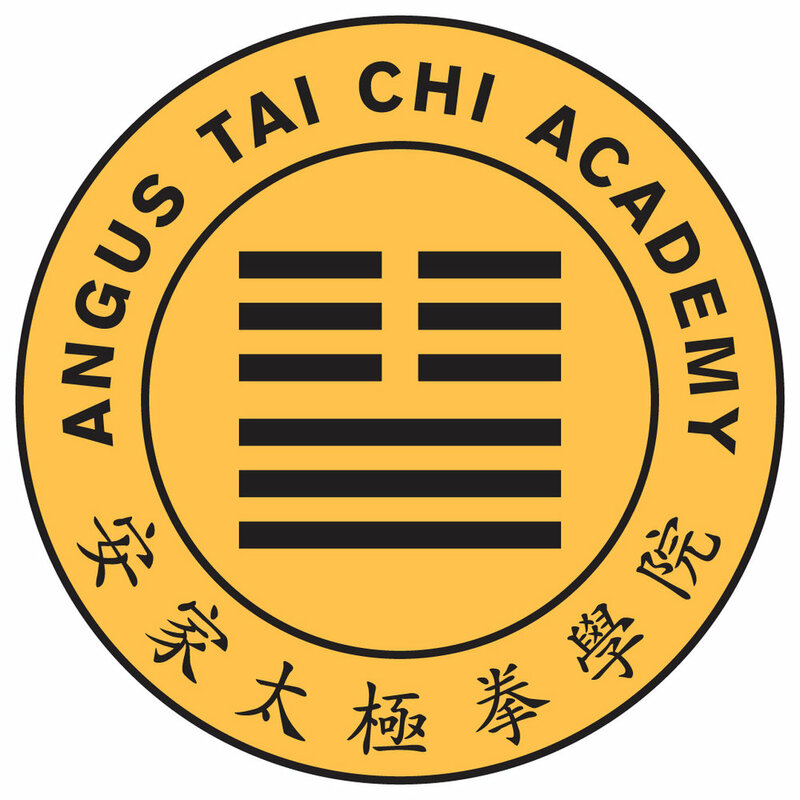 Those tai chi academies are run by former students of Master Moy Lin-shin. All have the volunteer spirit of Master Moy in helping people with their health. IATLA is a network of academies which embraced the same aims and objectives. Main Office: 3015 Ponderosa Drive, Naramata, B.C.